the promotion and nurturing of young female talent in the media space is key and doing so will create an equal future for all. Which is precisely why this Friday we’re celebrating the amazing achievements of the women in the industry. 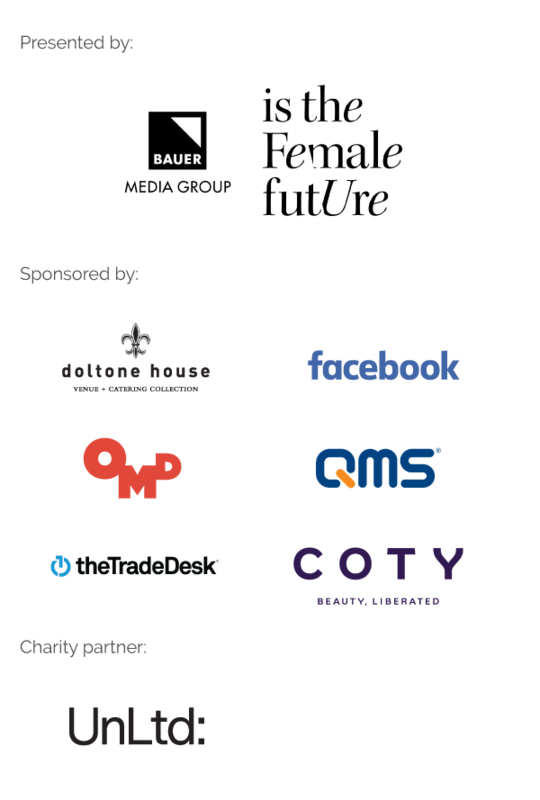 That’s right – our annual Women in Media Awards are only a few days away. But before this night-of-nights commences, we’ve got some more fabulous women to showcase via our Women in Media profile series. Judy Sahay is a woman of many talents. Managing director at Crowd Media Group, a finalist at last year’s Women in Media Awards, a blockchain consultant, a finalist in this year’s Women FinTech Leader of the Year and proud owner of three degrees (chemical engineering and science, plus a masters in accounting and business), Sahay is an industry power woman, to say the least. Sahay has presented to local governments, councils, chamber of commerce events, private businesses and SME groups on the changing digital landscape, and has appeared in countless publications and on TV programmes. In 2013 she co-authored “Social Media Marketing for SMEs” a book featuring social media experts around the world. And she like to unpick locks in her spare time. ”I work long hours so anytime I can get away from the office and unwind is important. I love sailing, boxing, target shooting and even painting when I get a chance. “I also have a new found hobby – learning to unpick the most complex locks,” she told B&T. It’s no surprise Sahay works long hours – CrowdINK.com, one of the three brands under Crowd Media, is home to over 400,000 unique visitors a month, and has become revolutionary in giving brands a platform to connect with their consumers on a deeper level. Before founding Crowd Media, Sahay worked for accounting network Grant Thornton, and said that young women should never be afraid to go out on their own. “Stay true to what you believe. It doesn’t matter what everyone else is doing around you. Create your own path, write your own story and be the author of your own success! “Play to your strengths and not your weakness. Focus on what you do best, practice those skills and aim to be the best in your industry,” she said. And as for how, exactly, to be the best in the industry? Forget the common phrases. “Don’t be a sponge, be a straw! “We live in a world where we are taught to “be a sponge” and absorb everything we’re told,” Sahay said. Sahay reiterated that’s the best advice she’s ever received in her 10-year-plus career, and said that now, more than ever, is an exciting time in the industry for women. “We have this incredible ability to use our influence across the various media platforms, to shape communities, cultures and the environment. 10 years ago this was a completely different story. “The other exciting thing is the move towards flexible working conditions, including paid parental leave, greater professional development opportunities and equal pay within the media world,” she said.